Jason has significant experience both within industry and academia in translating user requirements into effective designed solutions. 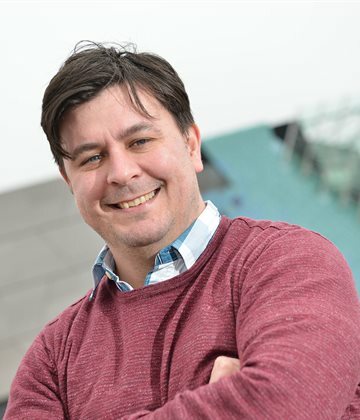 He is passionate about the appropriate use of technology and design to affect positive change in behaviour.More recently this translated into his PHD research into the use of mixed reality virtual environments as a means to gamify memories for people living at home with dementia. 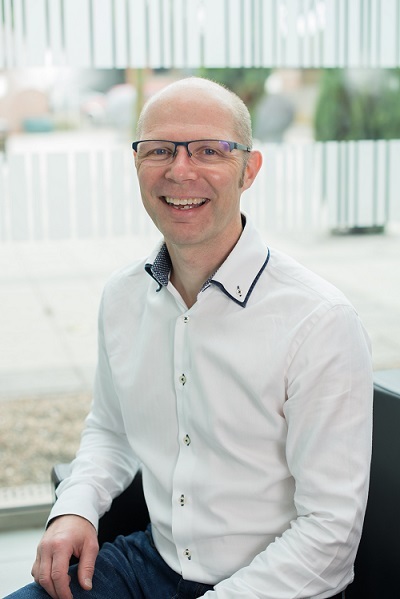 Jason is an active contributor to the School of Arts and is also currently Programme Director for the BSc Web Design and Development programme. More than 20 years of industry experience in ICT, providing business IT consultancy within the SME sector in the UK, Ireland, France and Africa. Roles spanned from technical consultant to director, translating business requirements into technical solutions.